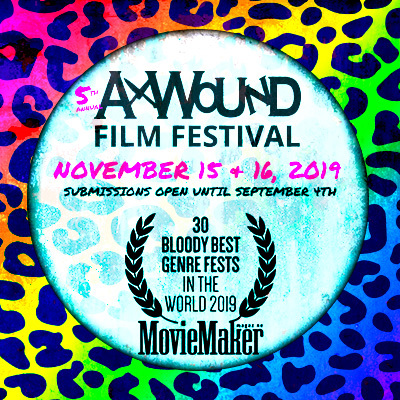 That statement was probably the biggest takeaway as I sat on a stage with other brilliant 'women in horror' due to a film screening I put together to celebrate female horror directors. I spoke horror's positive impact on my life into existence. As a Black woman. Those two parts of my identity have throughout life told me in all subtlety and patronizing that I wasn't desirable, worthy, capable, and terminally invisible. And as shy and covert as I'm known to be, that just could not be the case for my selfhood anymore. And for a genre I love so much, I could not continue to let the women who looked like me slip through my fingers. 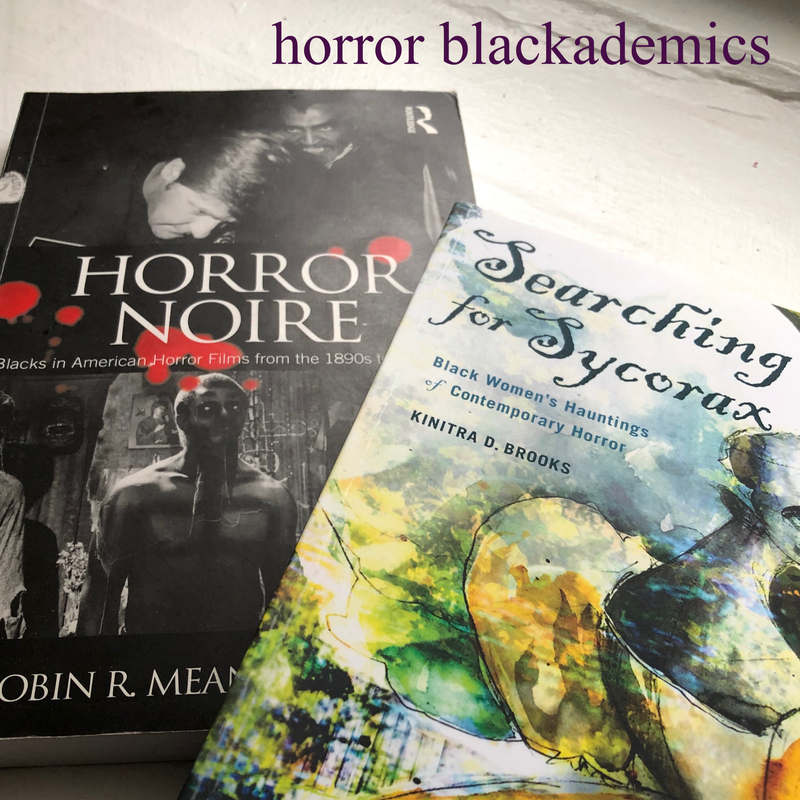 Not only was I a woman on stage talking horror, I was talking about Black women in horror; a concept it took a lifetime to grasp because it was never the dominant discourse. Never visually represented on a consistent scale. When Women in Horror Month was in full swing in 2013 and I was doing much of the administrative work for the movement, My Final Girl and Horror Noire found me. 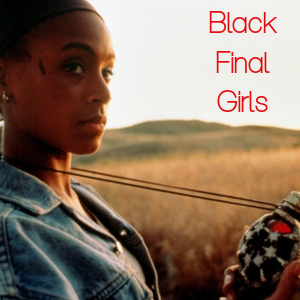 Never before had I seen Black female produced bodies of work that took the time and care to map a history of African Americans and African American women in a genre that continually gets the short end of the cinematic stick. It was an exciting excavation and while elated, I was perturbed by the lack of noise their work had been given in the horror community. I scoured additional sites and spaces for any signs of more information and came up virtually empty. That uneasy feeling in my gut, hearkening back to those personal gripes with undesirability, unworthiness, incapable, invisibility would not stand anymore. I was and am no longer the quiet Black girl who will "let it go". I can't be. Like my forepersons, I had to create my own opportunities for creativity and visibility. 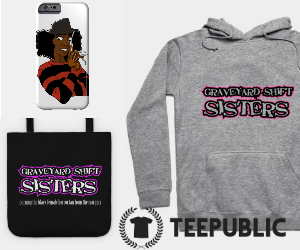 I had to use my intelligence, insight, education, and unwavering passion for horror to make these women visible and make others pay attention. 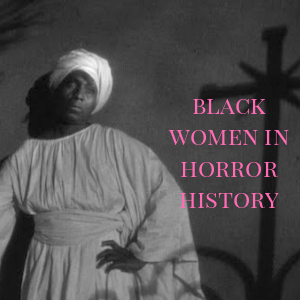 Being on that stage wasn't the first time I talked about horror in a public forum, but it was the first time I emphasized the importance my blackness, womanhood, and horror. And I refused to separate them. 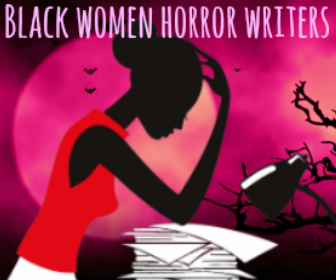 Crucial is for horror fans to recognize the complex, social dynamics we find in all aspects of the culture and additionally, how women of color have a history, present, and certainly a future in the horror community. 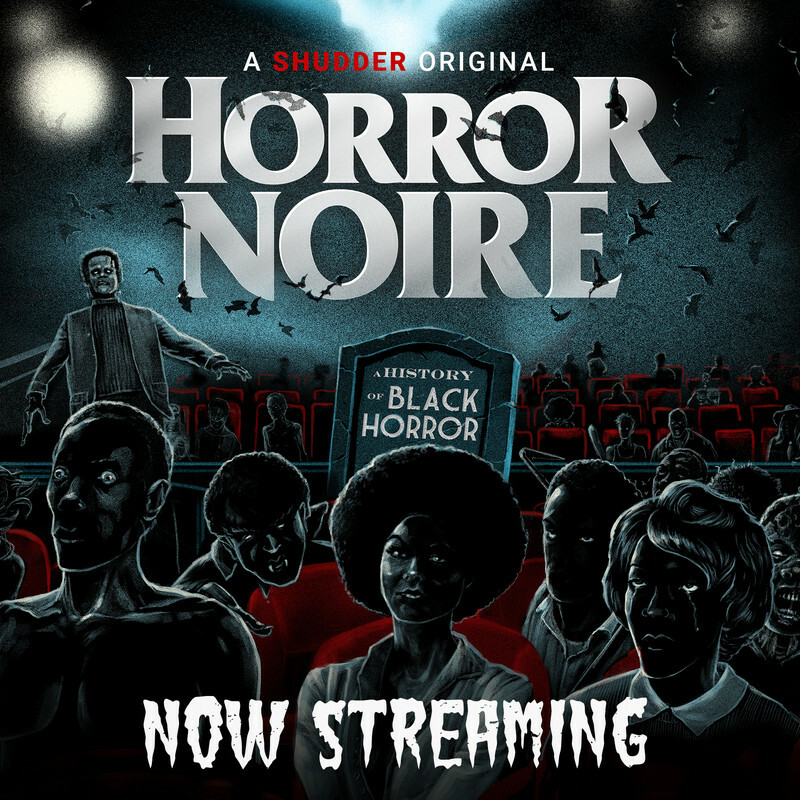 This is about the importance of discussing Black women in horror in a public forum. To cutting the bull in our heads and through it by speaking our existence into visibility.